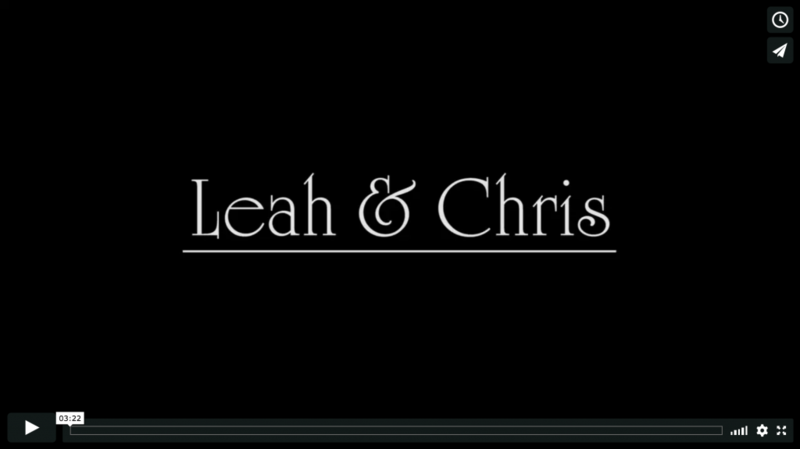 The following video was edited and played during Leah & Chris’ wedding reception at Saratoga National Golf Club! 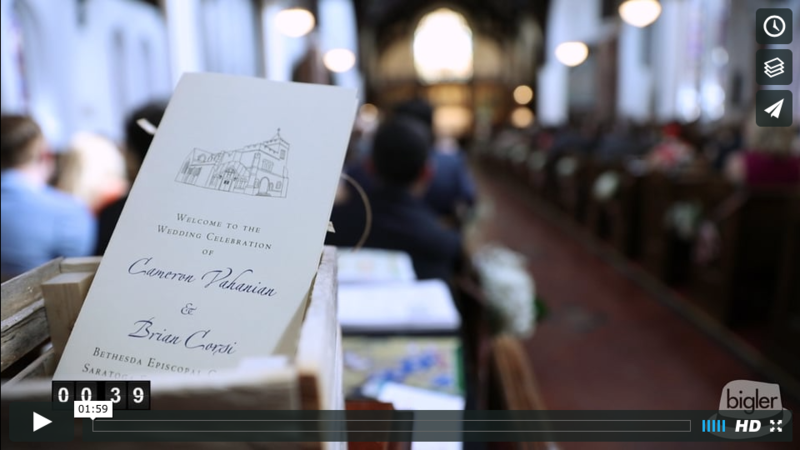 The following is Cameron & Brian’s Same Day Edit wedding video! 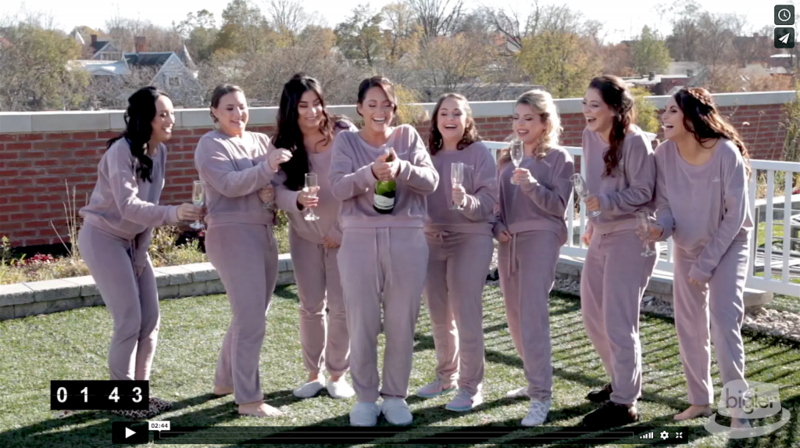 We filmed their interview a few months before their wedding and then on the day of their wedding we filmed supporting footage and edited this video which was shown just before their Grand Entrance at the Saratoga National Golf Club! 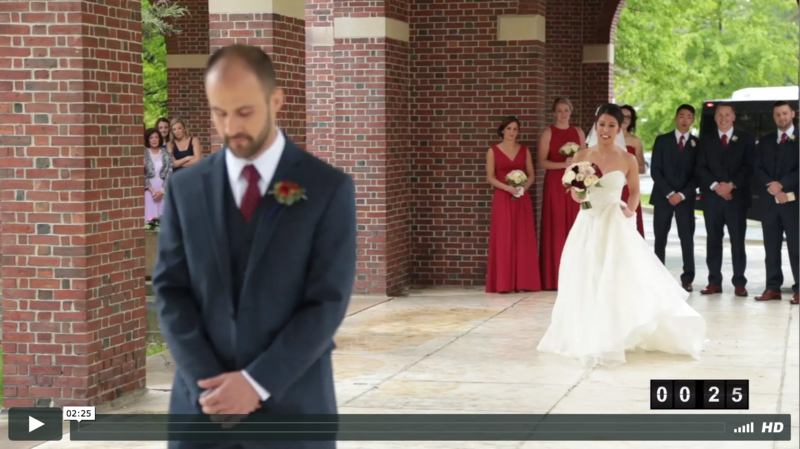 The following is Chelsea & Keith’s Same Day Edit wedding video! 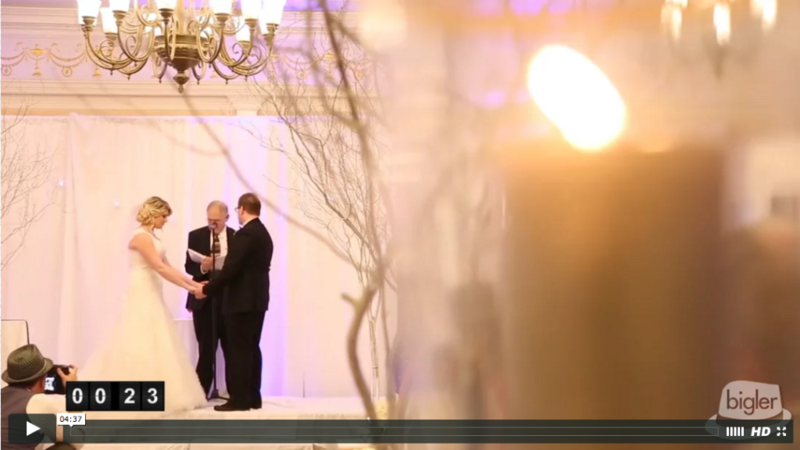 We filmed their interview a few months before their wedding and then on the day of their wedding we filmed supporting footage and edited this video which was shown just before their Grand Entrance at the the Glen Sanders Mansion in Scotia, NY!